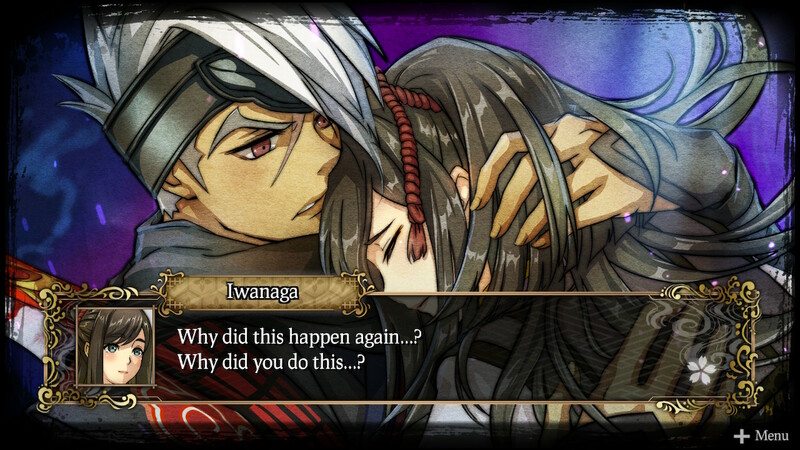 GOD WARS The Complete Legend | Out Now for the Nintendo Switch! 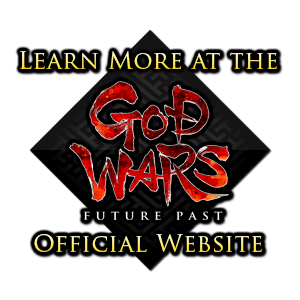 What is GOD WARS The Complete Legend? 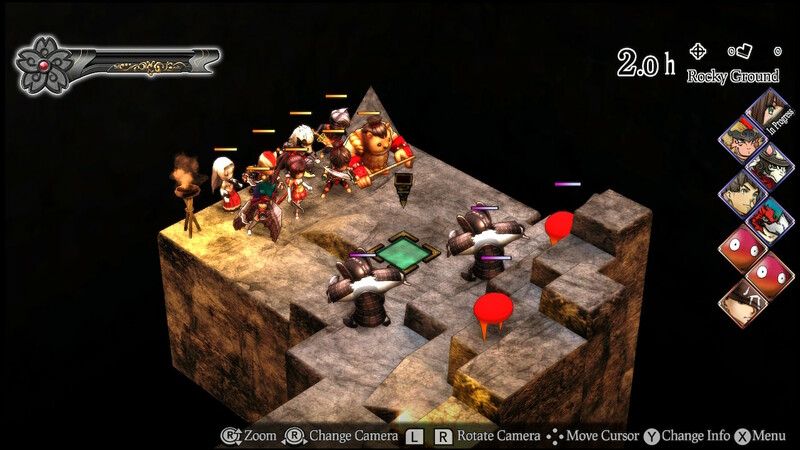 GOD WARS Future Past was praised for its unique setting based on Japanese folklore and mythology, and for its tactical gameplay. It now returns with an additional storyline, playable characters, and gameplay improvements, making it the complete version of this tactical RPG! 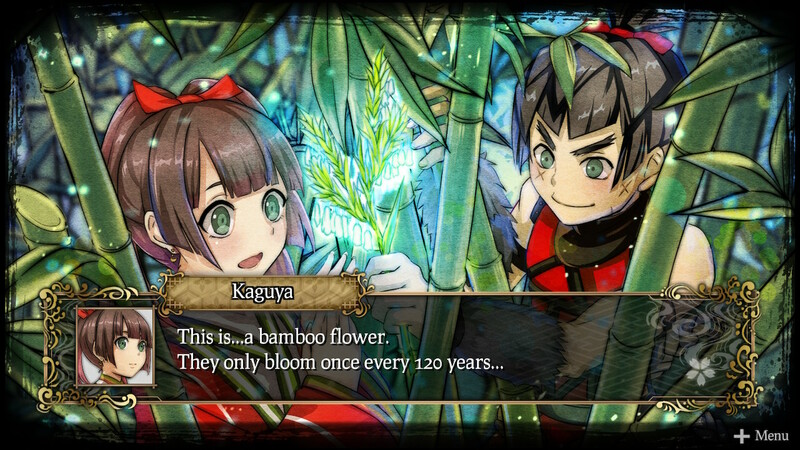 In addition to the main story, "Future Past," and the additional stories, "The Future of Hyuga" and "New Enemies," "The Labyrinth of Yomi" features a never-before-told story that reveals the past and ultimate destinies of Kaguya and her friends. It also features multiple endings, based on the player's actions. 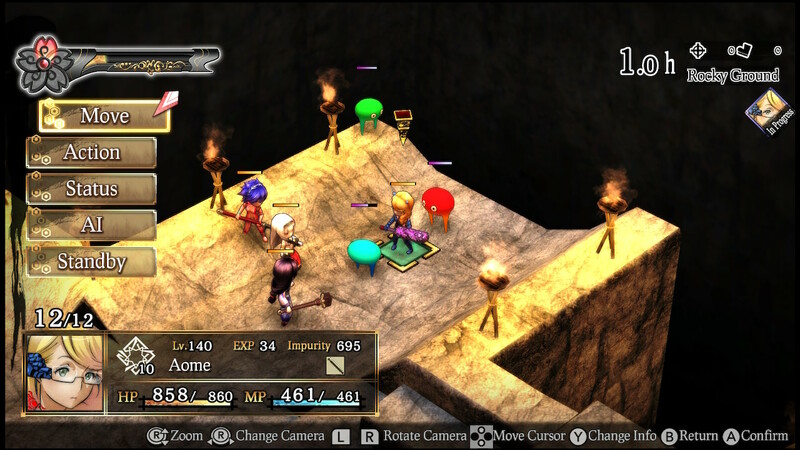 You must face a malicious enemy at the end of the dungeon, and the "true ending" reveals the fates of the three sisters. Momotaro and his loyal servants Inu, Saru, and Kiji, who previously appeared as rivals, are now playable. 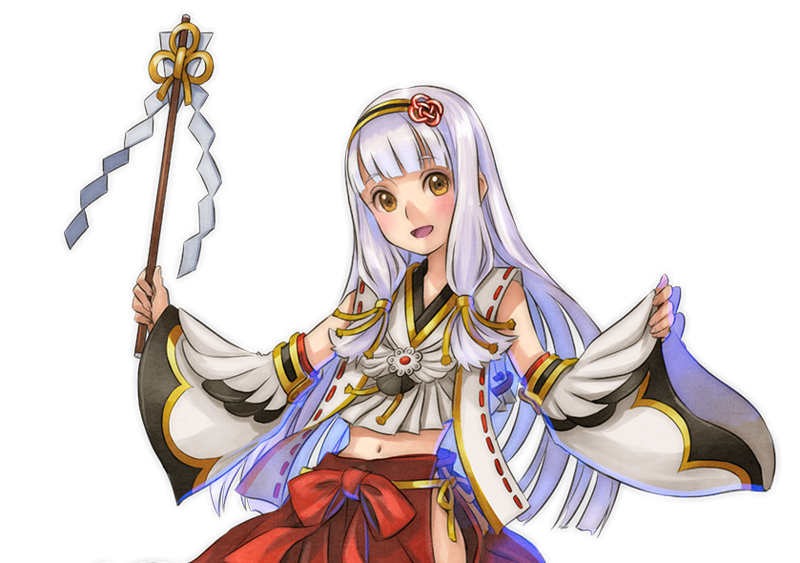 There is also an additional character who is making her debut in GOD WARS The Complete Legend, the young maiden Orihime, who supports Kaguya and her friends on their journey. A young maiden who protects an isolated shrine deep in the mountains. She may appear to be a friendly young girl, but she is actually a Myriad God who is over 1,000 years old. Not only does she tell stories of the various people and gods she encountered over the course of her journeys, but she can join the party as a playable character once you clear all of her "Orihime Requests." With all of the main story stages, "The Future of Hyuga," "New Enemies," the new "Labyrinth of Yomi" story (which is larger than the main game), and the additional "Orihime Requests," the game has over 150 hours of gameplay to complete all of the stages. 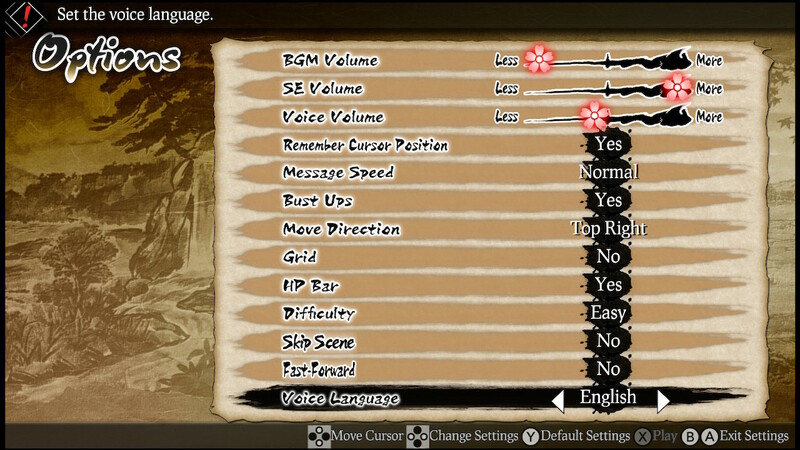 After hearing the comments from everyone after the original release, improvements were made to enhance the playability, such as speeding up the battle system, increasing the level caps for characters and skills, and increasing the number of characters you can deploy in battle. 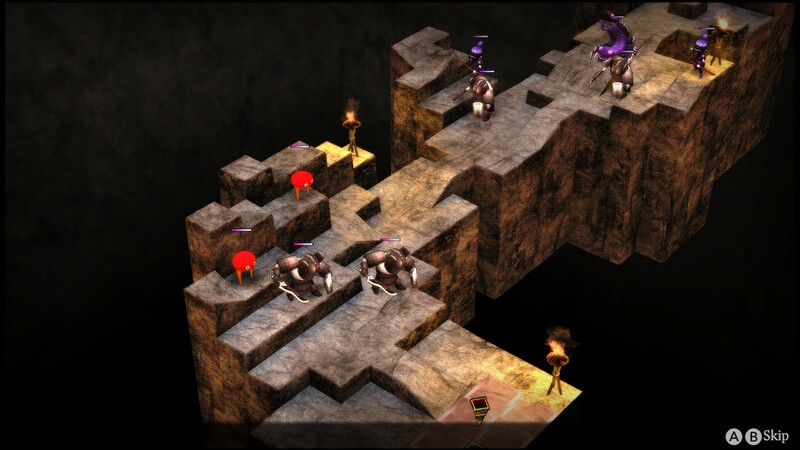 Now, players can enjoy a much deeper and fulfilling tactical experience.